Namsco Plastics knows more than parts; we know markets, from the uncompromising science of the healthcare and medical fields to the convenience and cost-savings of consumer products. Our engineers know how to take products from conceptual development and design to successful production. 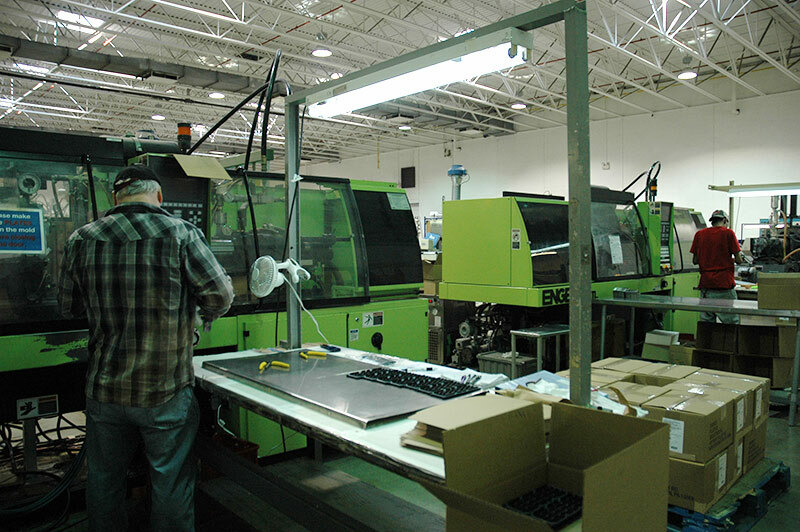 Fifty two presses ranging from 28 tons to 1,000 tons, which includes 8 Silicone machines, are strategically positioned throughout our two facilities. Namsco is well equipped to handle any size manufacturing project including part design, tool design and proper material selection. Also evaluating and applying appropriate techniques and procedures to meet production specifications and budgetary criteria. Our goal is to bring your product to market quickly at the highest possible quality and lowest possible price.